Update – 2/Jan/2019 – If you are stuck with an old PC or Laptop, you may not be able to play the latest gaming title like a Far Cry Primal or Fortnite or Battlefield V. However, there is no need to get disheartened; you can check this list, we have carefully crafted to get you abreast with the PC games which released in the last decade and do not require you to have a high-end PC or Graphics Card to play the PC game. The games suggested are idle for low or medium requirement PC or laptops. These were the most downloaded and played gaming titles which you can still play. Graphics make a game good, but the story gameplay and characters make it legendary those who have played Max Payne 1 or earlier series of Need for Speed like Need for Speed Unleashed and High stakes will agree with me. You can play most of these games on Windows 7, Windows XP, Windows 8 or 8.1 or even on Windows 10. We have included all types of games – Shooting, Car Racing, Strategy, First Person Shooter, Sports, Cricket, FIFA, War Games, etc. The games were legendary for the time they were released and are still great to play on a system which doesn’t have a graphics card, or an outdated graphics card, or systems with low configuration. As suggested by our reader they are required to be included in the best games to play on a system with low Ram and slower graphics card. The game runs on a system with just 2 GB RAM and a Pentium 4 processor; you can easily run it on Laptops with GT 620m, 720m, and 820m. The games are coded in a manner that they don’t use too much of resources. Portal was released in 2007 while Portal 2 was released in 2011. The Portal and Portal 2 are a unique genre of games, if you love them, you will find them very addictive, and if you don’t like the first-person puzzle action adventure, you will just not be able to play it. Portal and Portal 2 offers mind-boggling puzzles at every stage of the game. Some of the puzzles are easy to crack while you may feel stuck and frustrated at other points, but that is the beauty of the game it challenges your mind. The game also features some of the futuristic concepts and weapons which make the game more sci-fi and interesting. The Portal 2 also includes a two-player cooperative mode, in which the robotic player-characters Atlas and P-Body are required to work together to solve puzzles. A great game for some of the great minds. We may have missed one of your favorite gaming titles which you have loved over the years, do share it in the comments below and we may add it to this list. One of the latest gaming titles which work well on legacy computers is Fifa 14. It is yet another great game to play and is not a big system hog. You can play Fifa 14 on most old laptops and PCs. The minimum game requirements for Fifa 14 is 1.8 GHz Core 2 Duo processor and only 2 GB RAM if you have an old graphics card like GT620m or GT 630m still you will be able to run the game on your aging laptop. Fifa 14 brings in a different level of AI, players have the intelligence to adjust their stride and shot angles to ensure ball hits the goal. 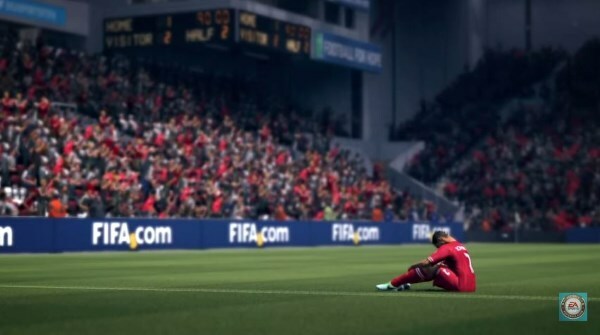 The game is more realistic compared to some of the previous versions of FIFA as the players can pivot, cut and tackle other players as in the real-world game. The ball physics is much more improved in the game, and it adds to the better gameplay experience and follow trajectories with precision and simulates real matches. Ultimate Teams – You can create your teams in the game with the addition of FIFA superstars like PELE, Maradona and David Beckham. Online play is impressive you can play against a single opponent or opt for cooperative matches. In the collaborative matches, you can have a friend on your side and play against 2 more players on the other side. The first game was released in the year 2007 and was developed by Ubisoft and has been an incredibly successful series and was based on new concept and gameplay that was ever seen before 2007. It is a historical action-adventure stealth game. 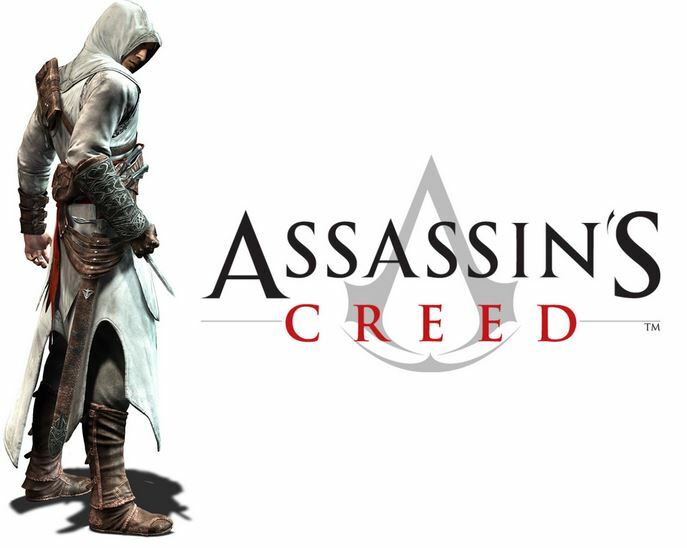 The Assassin’s Creed games primarily revolve around the rivalry between two ancient secret societies: the Assassins and the Knight Templar. The game was released on Microsoft Windows and PS3 and Xbox 360. The game has missions to clear, and the main character is Desmond Miles the player require to complete assassination of public figureheads or covert missions as the game progresses. The game is kinda old and was released in Feb 2000. No matter if you have a junky old cold computer or Laptop you will still be able to Run this game. Resolution of 640*480 is also supported, and for such low resolution also the game is coded very well and look and feel great. It was one of the most amazing games EA ever made with the Porsche Factory Driver Challenges it will make you an expert in driving. Graphics damages, smoke, flares all are well detailed with stunning landscapes and cities. One of the most competitive Racing game with real damage competitive single-player mode, The game has a good choice of Cars and tracks; the cops are not easy to get rid of. Driving requires precision and absolute control to play on hard level and win Championships. The night driving modes are very challenging if you hit something and lose your car’s headlights it becomes really difficult to compete with Computer managed competition cars who just can drive like Micheal Schumacher in complete darkness. The Game was released in the year 1999 by Electronic Arts Canada. The game was revolutionary when it was released in the year 2003, November 17th. 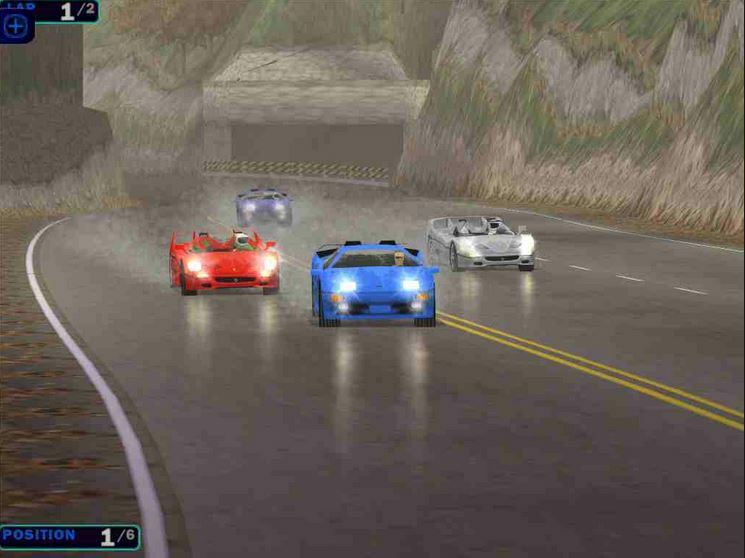 It was the first street racing game from the Need for Speed series, and NOS effects and motion blur was first time seen in a Racing PC game. The music was twisted, and the game was so much better in graphics compared to the games released by Electronics Arts before this. Unfortunately, Need for Speed series barring 1 or 2 games did not create anything new regarding story and engagement in the current generation games. 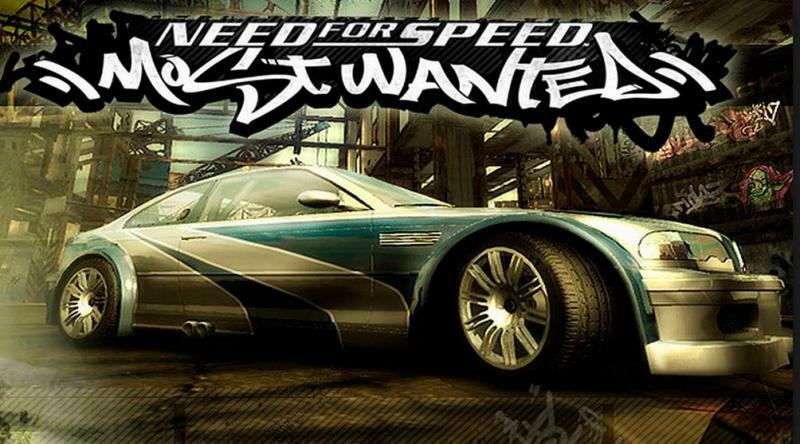 Even the Need for Speed Most Wanted 2012 had the same story what got started in Underground and later got improved with Most wanted 2005. 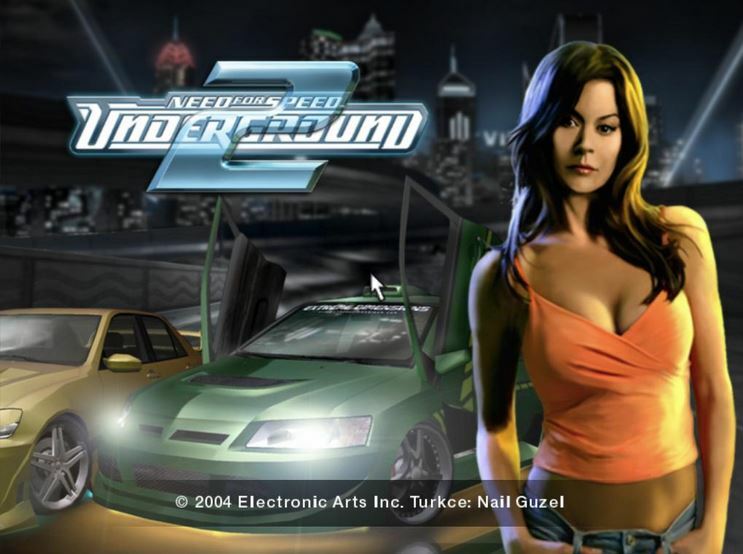 The game was the second in the series of Need for Speed Underground and what was improved in the game was the addition of new cars more customization and one of the best Music games ever had in a game. ” Riders on the Storm” was a legendary soundtrack in the game which can just make you push the pedal to the floor. The game had not too much of new elements compared to the Underground 1 but still had a good gameplay and graphics for the time. You can easily play both the games on a core 2 DUo or dual-core processor or an old Nvidia 610 or even previous generation of graphics cards. The Game was released in the year 2005 November. The fans of the Need for Speed were bored after the release of Need for Speed Carbon which offered nothing new compared to underground series. NFSMW 2005 had the best cops chase hurdles and gameplay. The game was different from what the fans had experienced in the earlier generation of games and was a massive success. You can easily play the game on a native resolution of 800*600 or 1024*768. The graphics and soundtracks are good the motion blur effects, and cop chases are the best of all need for speed older titles. 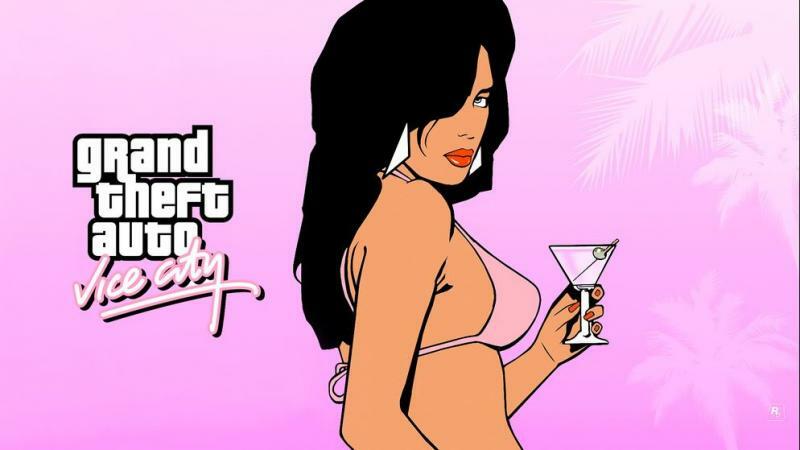 The game which was so addictive that people use to play it for days and nights immersed in the Vice City. The Gamers first time had such a massive open world game where they can do whatever they wanted. The game was coded lightly, and you can play it with a basic graphics card and processor. You can still download and play it on any PC or Laptop on low resolution of 800*600 resolution, yet the game will manage to awe you. The game has small missions and a great story along with hundreds of options to explore in the vice city. The game was released on October 27, 2002. The game size is around 1.5 GB and can be easily downloaded. 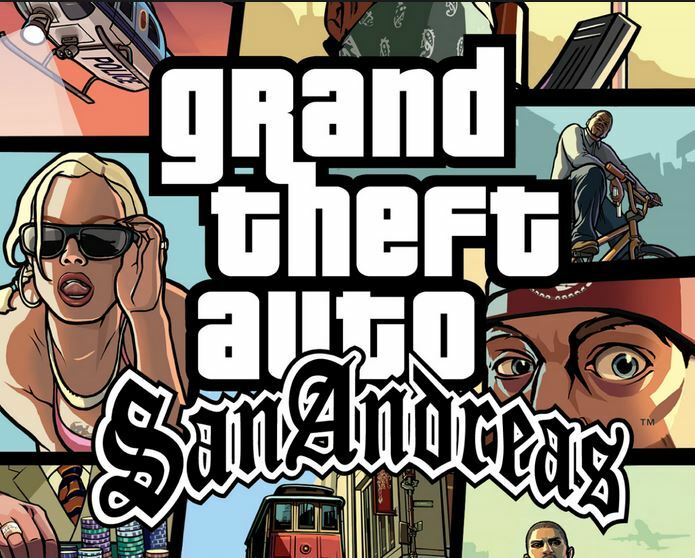 GTA San Andreas is still one of the most famous open world game and is downloaded thousands of times by PC Gamers. It had better graphics and a colossal open world to explore than what we saw in the GTA Vice City. The game was released by the Rockstar studio in the year 2004, October 26. The game size is 2.0 GB and is priced very low now if you wish to purchase the original game. The game is one of the most fun games to play, and several mods have been released since its release including the infamous Hot coffee mod with all the adult content. Excellent background music, one of the best story, the graphics were unmatched when the Game released in the year 2001. The game had many firsts, the bullet decals and shadows were extremely detailed for the generation. The game was a massive hit among the Gamers community back then. It was so engulfing that Gamers did not sleep before ending the Game. 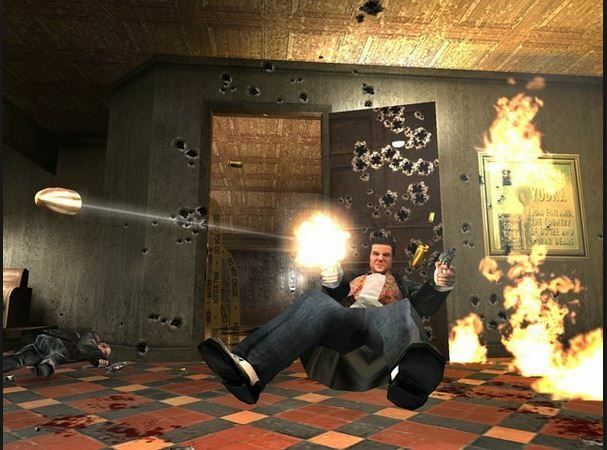 The story was fluent and the best experience in any game, even current generation games lack the kind of story flow that the original Max Payne had. 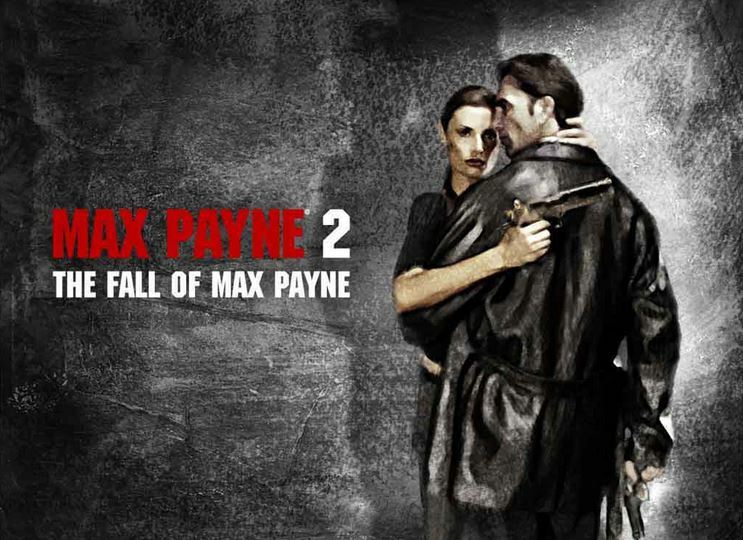 This is another title you can play if you like the Max Payne original Max Payne Game. The game is more like a continuation of the original gaming title but lacks any major new elements. The Game was developed by Rockstar Games and got released in the year 2003. Best Gaming PC Build for Rs. 70,000. Best Graphics Cards for $300 or Rs. 20,000.
what the best games can i run it?? Hello kanuj i have processor of intel core 2 duo 2.7ghz and ram of 2gb and integrated graphics of 256 mb i have installed cod mw 3 in my pc but it doesn’t work in my pc .. help me to run it…. “freedom fighter” …. is a very nice games. you can add it. Thanks for such a very nice collection, really excellent stuff. sir i have lenovo cto 6423 core2duo system with 3.0 processor and 4 gb ram………. what types of games can i play in mid or low settings??? What can I play with these specs?? I must have the worst laptop of all I time cause I can’t even run damn Call of Duty 1. Please add the more 20 games which you mentioned! Just a hint, use only one game per franchise, the one that has the most requirements. You can mention the others together, and you won’t waste 3~4 topics with games that are basically the same. HALF LIFE, HALF LIFE 2, GTA 3.
oh, max payne 2 my favorite games…..
ohh i loved the Max Payne when it came out musing was mind boggling …. You forgot to add Sid Meier’s Pirates! Nice list friend. Yes it is not possible to include all. But u did made good list. I will get some of them. Here r my addition for best 50. Warband is great with its 50-100 mods. U can buy it once n play for years…. Serious Sam had beautiful graphics. Hitman 2 had best storyline. Warcraft 3 was awesome even on 256mb ram. Drakensang, Dragon Age, Golden Horde needed pixel shader then. But now its inbuilt. What about Team Fortress 2? Hey, can you suggest me the best graphics card around 4-5 thousand rupees mainly for GTA 5. I have a new pc with i3 3240 , 8 GB corsair ram, 1.5 gb integrated graphics. I want to buy Nvidia , I was thinking about 700 series. I wanted to buy amd fx4300 processor and with Asus motherboard M5A78L-MLX3.. Is this combination good with kingston fury 4 gb ram 1866 Mhz. And will a 450watt supply be good enough?? Or pretty much any games that were released about a decade ago, so most of the older games shouldn’t have massive requirements, maybe a few indie games, but there maybe a few new (and good) games with low requirements other than COD. Sory, but Call Of Duty Modern Warfare 3 was relased in 2011 september-october!!! you for totally forgot “Freedom Fighters” game. What an epic game that is still, any other high end game can’t compete with that game. I totally agree. It’s an awesome game. Other awesome game with low spec requirement is Hitman. I played this game three times within two weeks. What about ‘Mount and Blade Warband’?